Most of the people visiting ZI probably own a Wii or, with the soon-to-be release of Skyward Sword, plan on getting one. To all the folks that don’t own one yet, we’re here to provide you with some good reasons on why to get one. iNintendo recently released an article about Wii-exclusive titles, and boy, those are definitely a reason to buy a Wii. The games we’re talking about are only available for the Wii, and the Wii only (Twilight Princess was ported from the Gamecube, for example). 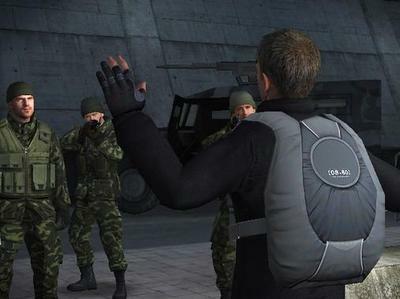 They also received good ratings from various sides, meaning they were welcomed very well by both gamers and reviewers. 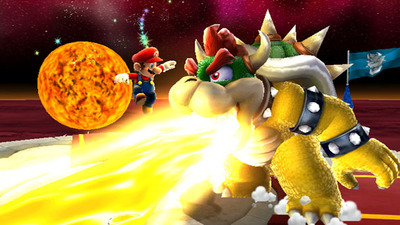 Super Mario Galaxy: As a game that has received many perfect scores from reviewers and still is one of the most popular Wii-games ever, this one surely counts as one of the best Wii Exclusives there are up to date. 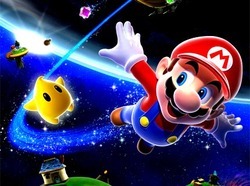 Super Mario Galaxy 2: Being the successor of perviously named game, it was bound to be good. And it is good. In fact, it is the highest-rated Wii-game there is. It received even better scores than SMG. With all of this, SMG 2 is definitely a must-buy if you’re getting a Wii. And if you don’t, you may wanna rethink that decision. 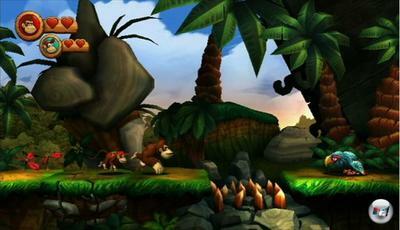 Donkey Kong Country Returns: Being another one of Nintendo’s top franchises, Donkey Kong sure lived up to its image. Not only does the game look fantastic, it’s also very challenging. 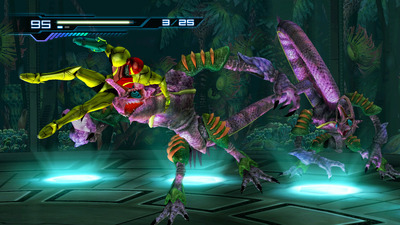 Metroid Prime 3: Corruption: Showing off the benefits of IR-aiming, MP 3 definitely is a huge title for the Wii. It’s a solid game which will take you in for hours, too. Metroid: Other M: Another game that may look simple, but is in fact challenging and engaging. Apart from the great visual aspects, it delivers another many hours of intense gameplay – only on the Wii. Super Smash Bros. Brawl: Awaited by many people in 2008, SSBB is still a solid Wii-title you want to get out from time to time to witness the vide variety of characters and stages. It’s also a great multiplayer-game that is yet to be overcome. Monster Hunter Tri: With its astonishing graphics, smooth animations and hours and hours of gameplay, Monster Hunter Tri is easily one of the best Wii-Exclusives you can get your hands on. It will take you ages to complete, and the gorgeous design of the game will take your breath away. If you want a reason to get a Wii; this game should be enough. GoldenEye 007: This one may not be one of the bigger Wii-games, but it definitely deserves some praise. It looks amazing and is one of the best Wii-shooters available. This isn’t too hard though, since it is the remake of a very great N64-game, after all. Still, the fact that one of the best shooters of our time is Wii-exclusive is definitely something worth mentioning. Epic Mickey: I know some people were greatly disappointed by this title, but is this really justified? It’s one of the biggest Disney-games up to date, and they used the Wii’s Motion-controls very well. To add to that, it looks amazing. With the added Open-world-character, adventure-fans should definitely get their hands on this one. iNintendo further added a list of other games that are wii-exclusive and received high-ratings, such as Super Paper Mario, Kirby’s Epic Yarn or No More Heroes. As most of our frequent visitors may know by now, there are also Wii-exclusive titles that are only released in Japan until now, but still are amazing. Xenoblade, The Last Story and Pandora’s Tower are only three of them. With all those Exclusives it offers, the Wii is still a console with its gems and provides a vide variety of games. You think different? Or do you own any other Wii-exclusive games you think are worth mentioning? Let us know in the comments below.